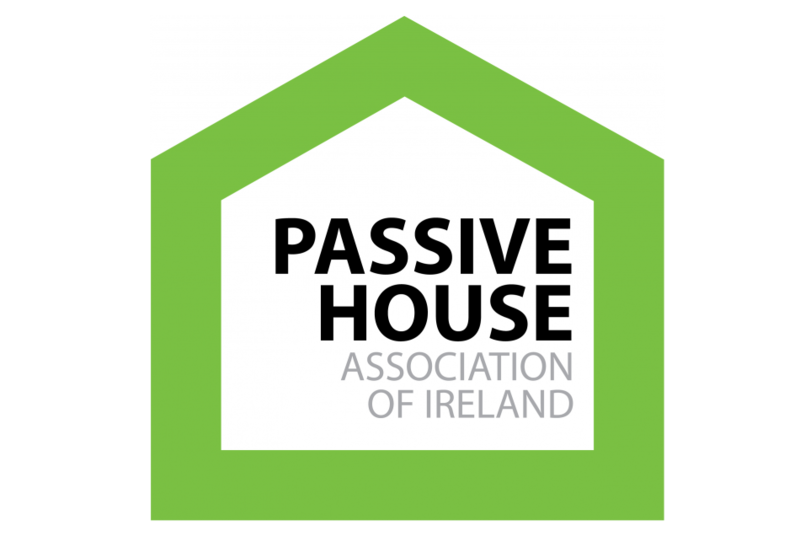 The Passive House Association of Ireland has called on the government to adopt the passive house standard as the national minimum building standard for Ireland, and to support "a series of passive house exemplary buildings across the country". The organisation made the call at the tenth annual See the Light conference on low energy and sustainable building in September, which the association organised for the first time, taking over the reigns from the Sustainable Energy Authority of Ireland. "There would be a significant benefit to Ireland were the country to adapt the passive house standard as a national standard," said architect and PHAI chairman Martin Murray, "both in regard to promoting Ireland's role in energy leadership and in creating and retaining jobs in an energy based economy." Murray said legislating for sustainable design and construction was necessary to protect the low energy building expertise and talent that has been developed in Ireland over the past few years. He also stressed that the window of opportunity to take advantage of Ireland's status as an early adopter of the passive house standard was limited. But he said that by adopting passive house as a national standard Ireland "could generate real job creation, create low energy buildings with real scientific technical underpinnings and develop an international reputation for being an energy world leader. "The benefits to Ireland, as a sovereign state, to be the first to make passive house its national low energy design standard, would be to enable the country to make a significant mark on the international stage," he said. The keynote speaker at the conference was Ms Joke Dockx, an engineer at the Brussels Environment and Energy Department, who spoke about the city's plans to make passive house the regional standard from 2015. She said the decision was the culmination of 18 years' progression towards low energy design. The conference was supported by the RIAI, the Passive House Academy and the organisers of the Self Build Exhibition, which ran concurrently.